Susan first tried yoga in 1999, but it wasn’t until 2007 that she developed a consistent practice. Although she was initially drawn to the physical benefits of yoga, it was a slower practice, focused on meditation and breathing techniques, which turned an occasional hobby into a way of life. This foundation in gentle yoga eventually led her into a more physically challenging vinyasa practice. 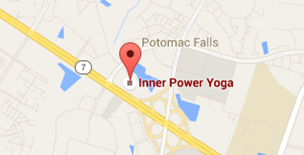 Susan completed her 200-hour RYT training at Inner Power Yoga in 2015. 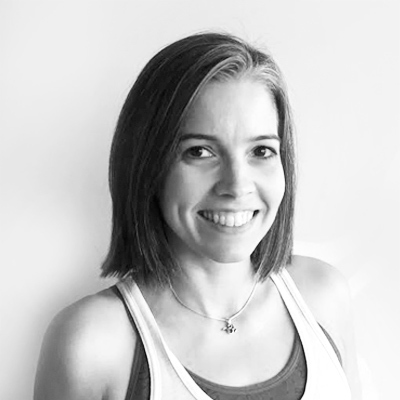 Since then, she has enjoyed teaching all levels of vinyasa yoga, as well as Yin and restorative classes. Her teaching style tends to be slow and steady, focusing on breath and alignment, while encouraging students to explore a deeper connection with their own bodies. Outside of yoga, Susan works as a writer and enjoys a wide range of hobbies, including playing the piano, knitting, and reading.